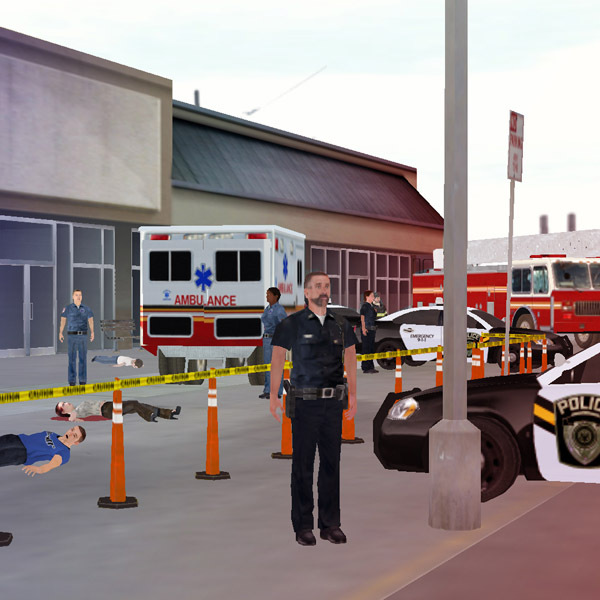 Sim Ops Studios develops virtual reality training software for high risk occupations. In a world of continuously changing threats it is a necessity for emergency responders to be adequately prepared to think on their feet, make decisions, and react in a well-rehearsed and timely manner. A lack of proper training and preparedness can lead to fatalities, important property damage, and enormous response costs with a potentially catastrophic economic impact. 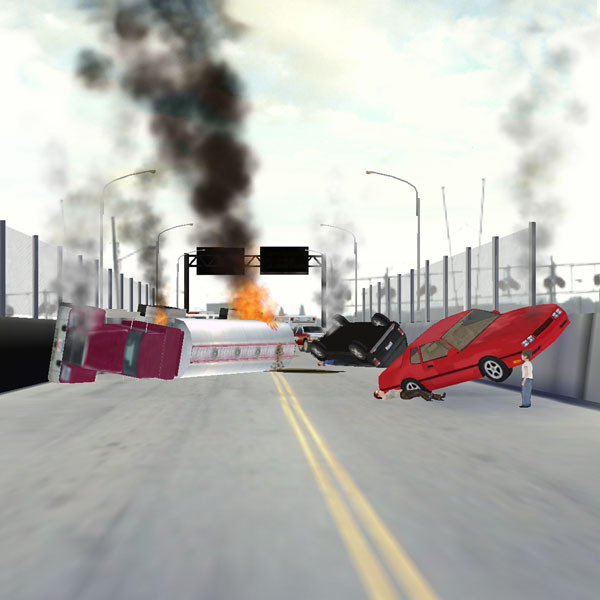 Individuals in high risk occupations can use Code3D virtual training software to safely prepare for security threats, industrial accidents, natural disasters and other hazardous situations. 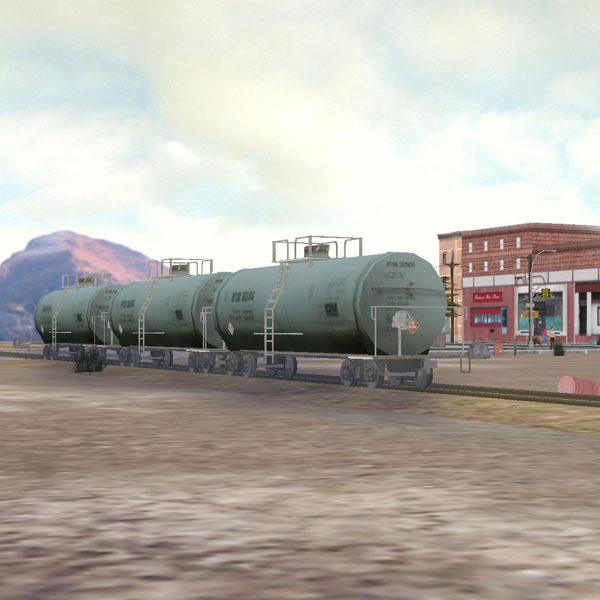 The Sim Ops Studios team spent over three years at Carnegie Mellon researching and refining these technologies and developed the successful prototype training application “Hazmat Hotzone”. 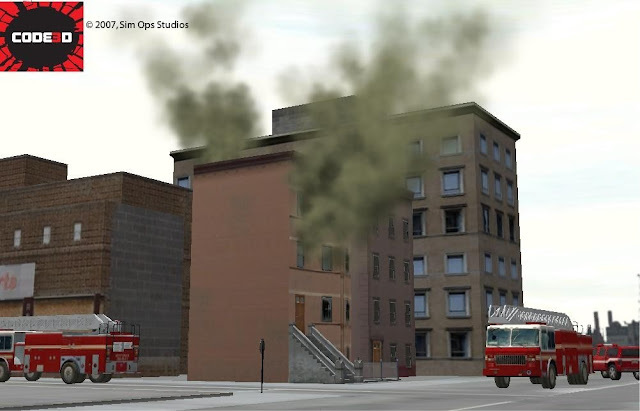 With a team of experts from both commercial game development and emergency response training, Sim Ops Studios has developed a unique formula for creating highly successful training applications. 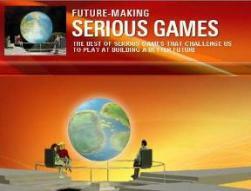 Code3D virtual training software lets you create your own interactive 3D worlds. Instructors in firefighting, hazmat, law enforcement, and emergency response can construct highly realistic situations and environments, where students can safely prepare for real-world risks and decision making. You decide what happens, where it happens, and guide students on how to respond. The intuitive controls make it easy to save, replay, easily edit, and share scenarios with others. 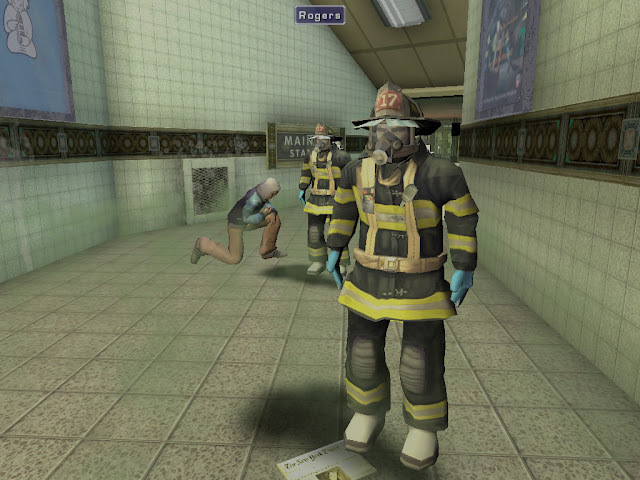 Trainees actually “walk” through scenarios in real time, with a real-world perspective. It’s the next best thing to being there, and in some cases, it’s even better because with Code3D, there’s no danger and no risk involved. 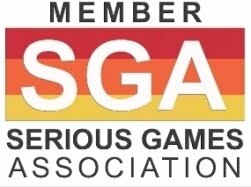 Sim Ops Studios is headquartered in Pittsburgh, Pennsylvania. Sim Ops - Code3D™ platform has been developed to address the major challenges that the high risk occupation training market experiences in providing realistic alternatives for costly live drills. 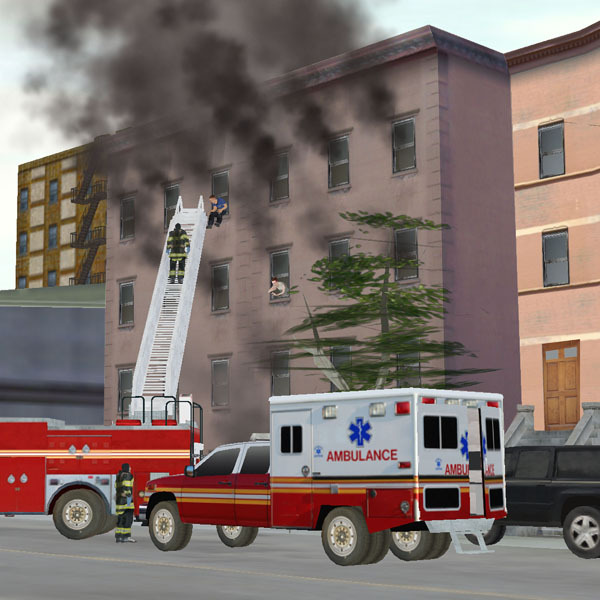 Code3D enables high risk occupations to practice for dangerous situations without the limitations, risk, time, and resource demands of the real world.